You must have heard about and seen the United States largest mailing services. Well, it is the USPS (United States Postal Services) which is an organization that supports the nation for the mail and courier services. For the employees of the USPS have the Liteblue portal that supports them with their employment relating services online. This post is on Liteblue USPS Employee Retirement Application eRetire using which the employees can search for their best eligible plans. The eRetire portal and services are related to the employee’s eligibility to hold a retirement plan and to opt for or out of it. This service is helpful to all the employees who find it difficult to communicate regarding the plans for their retirement with the company executives. Go through this post to understand the eligibility for the different plans and the use of the Liteblue portal to access the same. Everyone understands that the USPS company has offered employment to more than 600,000 U.S. citizens throughout the nation. Being a semi-government organization, it also provides retirement plans for the employees as per their services. There are various factors that determine an employee’s eligibility towards the retirement plans. With the eRetire Liteblue Portal, the USPS employees will get an easier means to understand the rules of the different plans. This portal section is an employee self-service zone that allows users to plan for and begin a retirement plan online via their Liteblue account. Employees with five (5) years of eligible retirement. Employees with 180 days (6months) of eligible retirement. And, those are currently eligible for retirement. These three groups define when the employees can start searching for their plans and plan out in that manner. 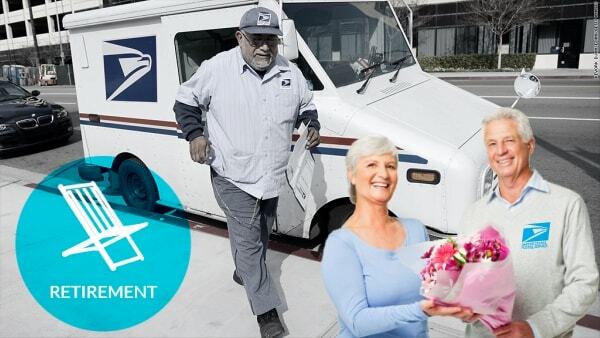 The retirement plans are for all eligible and full-time employees of the USPS. All the part-time and postal inspectors can enquire for a manual estimate for their plans from their respective department heads.The manual estimate may reach the employee via mail service within 14 days of inquiry. Within 5 years of retirement: Those who have about 5years to their retirement eligibility may view the estimates online and print them too. The plans are in accordance with the time of the employee’s retirement date, the date plus 6 months, or the date plus 1 year. Currently eligible and having 6 months to eligibility: The users can in this category can estimate their retirement plans as per the dates of the next month beginning, or seven moths from then, or 13months from the date of eligibility. The eligible employees can also enter a custom date to check the plans as per that month. The users, after finding an appropriate retirement plan can wait for their eligibility towards the same. In advance, the users can access the application form for the same via mail order on request. Consequently, the users can directly print the online application for their respective retirement plan. Moreover, with the help of the USPS eRetire, employees can schedule a counseling and info-sharing session for getting the information on their eligible retirements plans. To access the eRetire options, you will have to access your account on USPS Liteblue website. Here is the link to access the same. Log in with your Employee ID and password appropriately. On the menu of your account follow this path; “My HR > Employee Apps > eRetire”. Finally, you will see all the options that will describe the context about the eRetire portal and retirement plans. This marks the end of our article here. 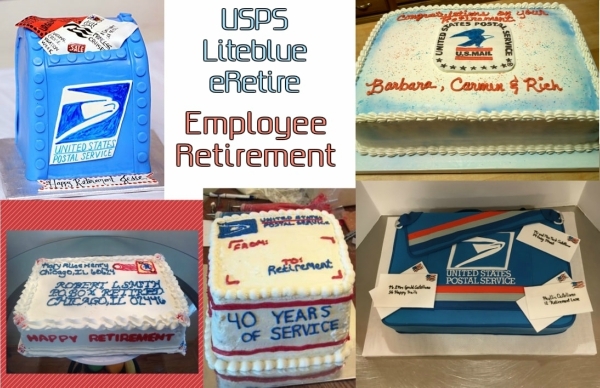 We hope that this information on Liteblue USPS Employee Retirement Application eRetire will be helpful to all. For more info, inquire at liteblue.me. Thank you. I would like to retire now 33 years and I just want to retire. That’s great Ronnie, good luck! I would like to retire now 31 years of service and I just want to retire. I would like to retire with in the next 180 days if possible.